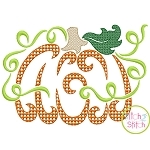 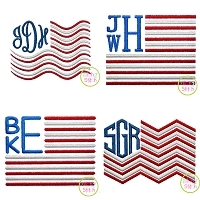 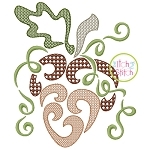 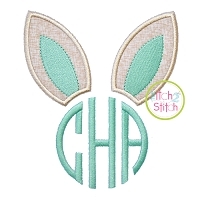 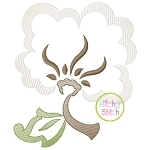 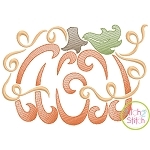 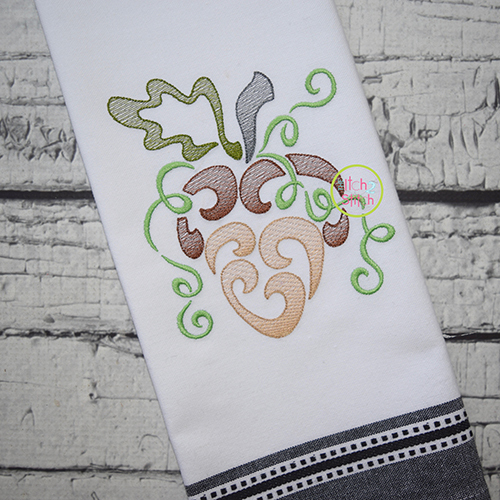 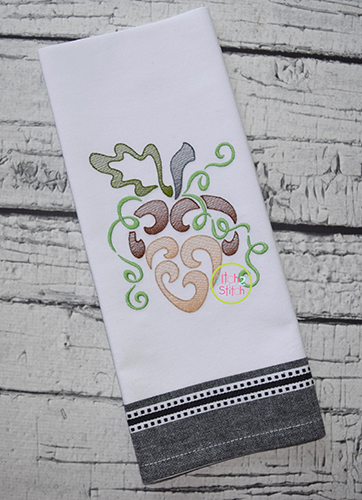 This embroidery design features a light and airy “sketch” fill pattern that allows for a quick stitch out. 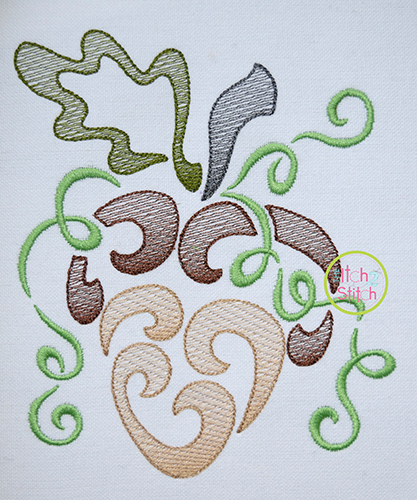 The space between each line of stitching varies such that it is more dense on one side to create the shading effect. 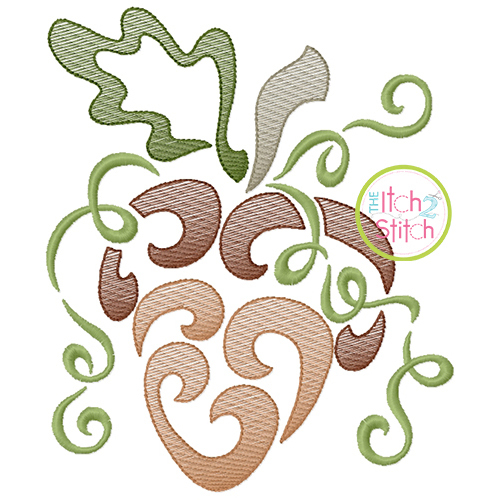 The sections are finished off with a triple bean stitch outline. 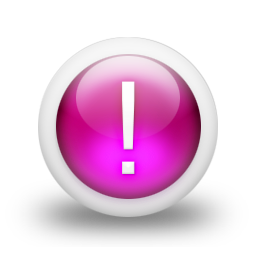 A motif-fill version is sold separately.